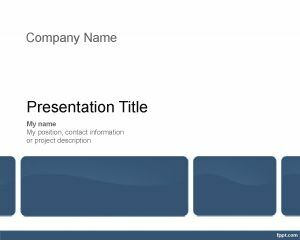 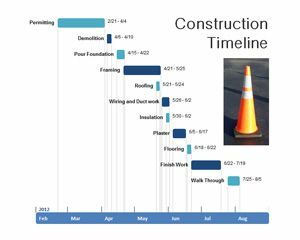 Construction Timeline template for PowerPoint is a free timeline PowerPoint template created with OfficeTimeline add-in that you can use to make slides on construction and building purposes. 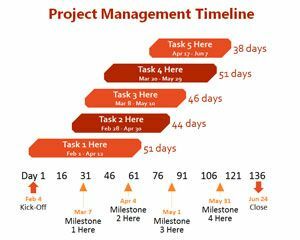 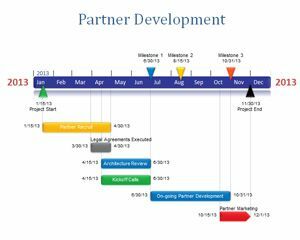 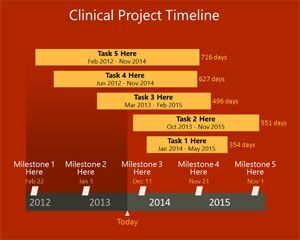 You can use this kind of construction timeline template to make presentations in PowerPoint about project management and construction topics. 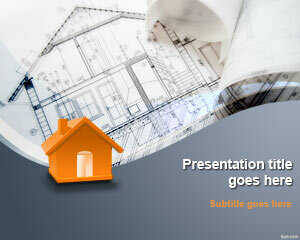 Download free construction timeline PPT template for Microsoft PowerPoint 2010 and 2007. 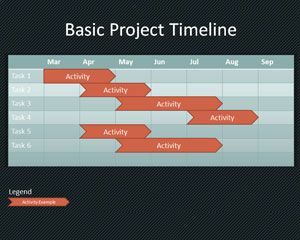 You can also use this timeline creator to learn how to construct a timeline in PowerPoint or make a home construction timeline project.